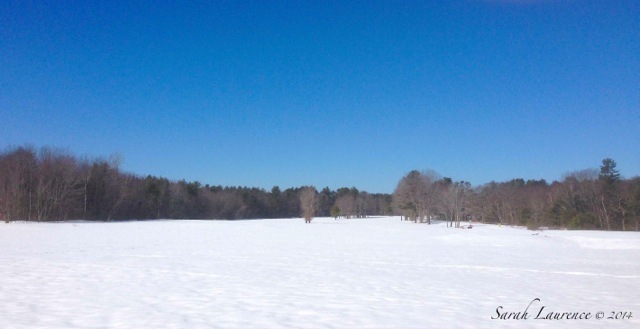 Yes, it's still winter in Maine, dipping close to zero F overnight and not breaking zero C during the day. It's snowing now. 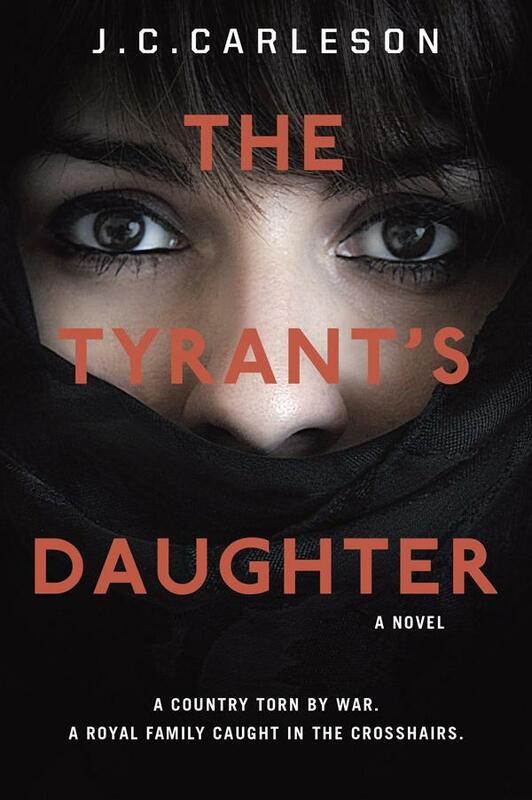 The Tyrant's Daughter would be a fine introduction to the Arab Spring uprisings for teen readers. Author J.C. Carleson is a former undercover C.I.A. operative and her experiences in the Middle East and in war zones well inform the fictional narrative. After her father is assassinated in a coup d'état, 15-year-old Laila escapes to the USA with her mother and her little brother. For the first time in her life, Laila attends school and mingles with boys and girls her age. Back home in the Middle East, Laila had private tutors and never left the house without a headscarf and armed guards. She was raised believing her loving father was the king, but in the USA she gets proof that he was a ruthless despot. "Back home we had no internet. Or at least not the internet I see before me now. We had only a heavily censored, filtered version, with threatening messages decrying all but the blandest of government-approved sites as forbidden." "Around the lunch table everyone seems to have given something up - dairy, meat, gluten, sugar, carbs. Only in a land of plenty could people voluntarily go without so much." "I've been underwater for nearly a month. That's what it feels like here - a life submerged. Wave-tossed and sand-scoured. Voices around me in school sound muted and distorted; faces out of focus. I'm experiencing my new life through fathoms of water, making everything seem dreamlike and unreal, as if my brain can only accept so much change before it drowns. Gradually, though, I've been surfacing." The only one who understands Laila is Amir, an expat boy whose family was victimized by her father. Laila's loyalty is torn as her mother schemes with the CIA to regain power for her brother. The book becomes a spy thriller full of plot twists and moral ambiguity. It was hard to put down. Overall, The Tyrant's Daughter was a strong YA debut. The writing was very good and the story was culturally sensitive. Laila was a believable and sympathetic character as were the other expats. My only criticism is that the American teen characters seemed flat by comparison and their story lines felt generic. I suspect this was intentional to allow typical teens to put the exotic story in context and to highlight contrasts. The cover is striking but misrepresents the protagonist, who wore a headscarf in her native country, not a burka. Laila dresses like a typical teen in the USA. It's wonderful to see a YA book about Middle Eastern politics which doesn't demonize Muslims. Teachers will appreciate the extras: a Middle East reading list, a note from the author describing her experiences and a fascinating commentary by Dr. Cheryl Benard drawing parallels to the experience of Benazir Bhutto in Pakistan. This fascinating book would work very well in the classroom for ages 12 and up. The Tyrant's Daughter was released in February 2014. It received starred reviews from Kirkus and Publisher's Weekly. 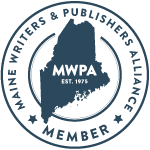 Reviewer's Disclaimer: I was pre-approved for a free digital galley from Netgalley/Random House. In the years during which we were involved with the teaching of young people [11-18 years], we should have welcomed such a novel as this which, very clearly, gives a good insight into the kind of culture [very different from our own] which, in today's world, is sadly so often misunderstood and misrepresented. I love thid review Sarah I would happy to find here this book! Thanks!! Awesome review. I am absolutely hooked! This would be a good book to read with my 14 year old. I was hooked at "the author was a former undercover operative...in the middle east...and in war zones." This book sounds fantastic. I love the thought of a female Middle Eastern protagonist. Thanks for reviewing, Sarah! This may be a YA novel, but it sounds fascinating and something I would enjoy! I can only imagine what a culture shock it would be for someone like Laila to be re-located in a typical American suburb. I agree with Jane and Lance--this sounds like a great addition to a middle school or early high school reading curriculum. Great, insightful review, as always. Glad you found this one! I am so glad to hear about a book like this available to YAs. I worry that they never read anything not US based and biased. Fascinating review. I am really intrigued by the story of this girl and her experience of two different cultures. It also looks like the book doesn't look down on young people but equips them with tools to understand what happened in north Africa a couple of years ago. Thanks for introducing me to another new author. Love the snow in the photo, by the way. When I first saw the genre on Barrie's blog I didn't think this would be one to catch my eye but I was wrong. I think this is going to be added to my TBR pile soon. Thanks for the great review. The book sounds fascinating. I read a little about the author, whose life story is equally so. I taught quite a few Muslim and/or Arab and Lebanese students in Ottawa. I learned much form them. One of my boys had an uncle who was a suicide bomber. I so wish I was still teaching and could use this book! It sounds great. All, it's great to hear such positive feedback from readers, writers and educators. Do let me know what you thought of the book when you read it.